No business deal will ever be the same once you try the VIP Limo 4YOU business car rental. Treating your business partners (and yourself!) to a ride in any of our business SUVs, with a personal driver on hand and an exceptional overall black car service will definitely make a difference in your business collaborations. 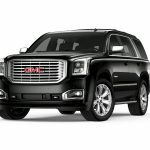 Your business car rental with VIP LIMO4YOU is our opportunity to not only prove that our business has got the best corporate car rental services around but also a chance to encourage you to let go, relax and enjoy the best limo service in Toronto and GTA. God knows you’ve earned it! You will love the fleet of business class vehicles in our stride; the premium business SUVs within our offer are signed by respected and luxurious brands in the auto industry, ensuring the most comfortable, professional and lavish comfort. You deserve the best, and that’s exactly what VIP LIMO4YOU is offering. Need a vehicle with enviable storage capacity and ample passenger room? Well, you’ll be happy with the VIP LIMO4YOU transportation offer. 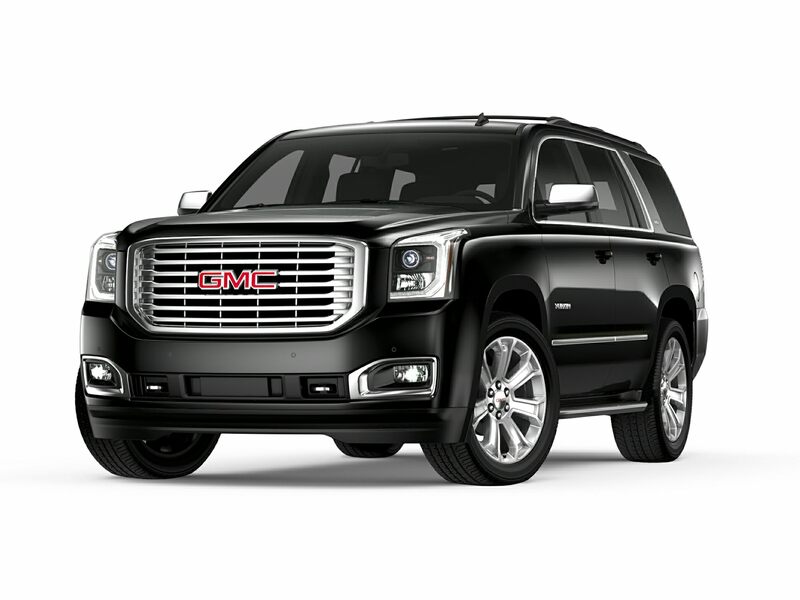 Our Cadillac Escalade rental and GMC Yukon SUVs black car service is the best option for anyone who is looking to get plenty of comfort, legroom and luggage space with a posh feel attached to it. Business SUVs at VIP Limo 4YOU can comfortably seat 5 passengers with 4 large or 4 medium luggage parcels, as well as 4 carryon parcels. 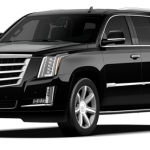 And the fact our Cadillac Escalade for rent comes with a private driver as well as high-quality leather interior and wood accents throughout the vehicle doesn’t hurt our business car rental deals either, does it?